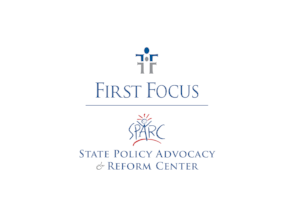 Click this page to see a list of state bills and their current status relating to improving policies for foster youth to obtain driver's licenses and permits. LB 226 allows youth in foster care who are over the age of 16 to contract for the purpose of purchasing a car or obtaining motor vehicle insurance, waives the fee for foster youth to obtain a driver's license or state ID, and allows caregivers to give permission to youth in their care to obtain a driver's permit. The bill also specifies that during the transitional planning for a foster youth over 14, information, planning and assistance should be provided to the youth on obtaining a driver's license. HB 192 allows for foster youth under the age of 18 to apply for an instruction permit without the signature of a parent or legal guardian. The application may be signed by 1) an extended family member, 2) a foster parent, 3) an adult over the age of 18 who is willing to assume responsibility for the applicant, or 4) the applicant may sign for his/her self with proof of financial responsibility. HB 217 authorizes Florida’s Road-to-Independence program to pay for a child in out-of-home care to complete a driver’s education program and obtain a driver’s license. The bill also revises Florida’s Road-to-Independence Program to make it permanent. HB 974 allows for youth who are in the care/custody/control of the Department of Human Services to apply for an instructional permit or driver’s license as a minor with the signature of another responsible adult or employee of child-caring institution or group-care facility. This bill prohibits an insurer from refusing to issue or failing to renew a motor vehicle insurance policy solely because of the status of the applicant or policyholder, as applicable, as a foster parent or minor in foster care. SB 1341 expands existing law to permit minors who are: 1) at least 16 years of age, 2) have taken a driver safety course, and 3) are in foster care, to buy their own auto insurance. 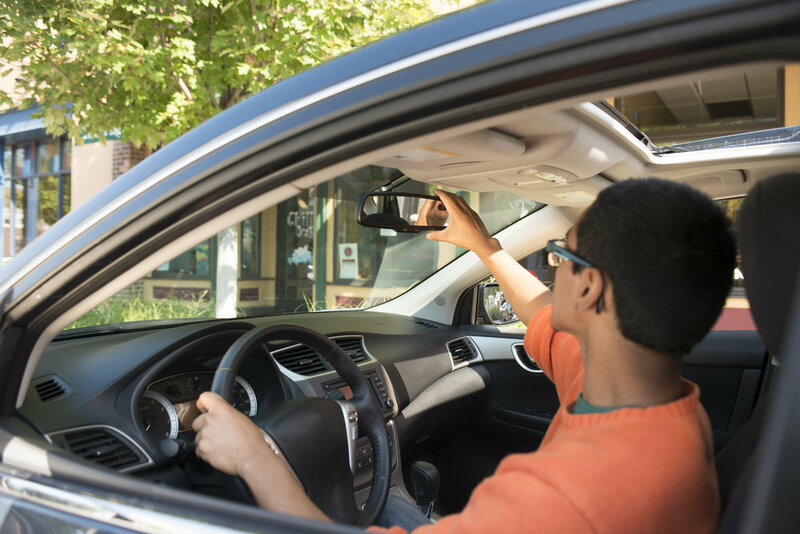 HB 3322 establishes a program for youth ages 15-18 who reside in out of home care to pay the costs of 1) driver’s education program, 2 ) the driver’s license fee, 3) motor vehicle insurance, 4) and additional costs related to becoming a legal authorized driver. SB 5663 allows the department to contract with a non-profit organization that will provide support to foster (youth ages 15-21) in navigating the driver’s license process. Support must include 1) reimbursement of permit/license fees, 2) reimbursement of driver education course fees, 3) Reimbursement of the increase in motor vehicle liability insurance costs incurred by foster parents, relative placements, or other foster placements adding a foster youth to his or her motor vehicle liability insurance policy.